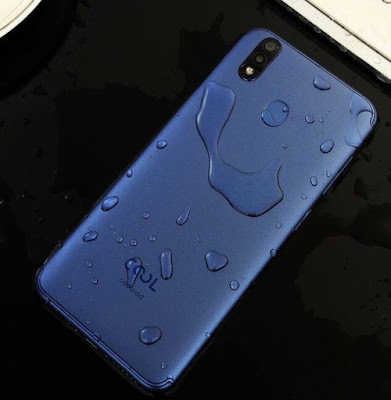 Here for a few months, small Chinese smartphone maker has not launched any product, in the meanwhile, the coolpad smartphone maker company has officially launched the coolpad cool 2 in China, in which the company has made coolpad cool 2 as a Waterproof Smartphone, but we feel that it will be only water resistant. Now we will talk about its texture, this phone comes with Metal Unibody. Its fronts display is 18: 9 ratio and dual rear camera vertically aligned like the iPhone X. Even with the 18:9 display, the cool 2 sports relatively thick bezels on all four sides. Talking about its processor, the 64-bit MediaTech MT6750 dual octa- core processor with Mali T-860 GPU has given. It has 4 GB RAM and 64 GB internal memory. It has a separate micro SD card slot which can help you increase your storage. Talking about the camera, it has 13 megapixels and 0.3 megapixel dual rear camera, front camera has 8 megapixels. This device runs on 7.0 Nougat, coolpad cool 1 has a non-renewable battery of 3200 mAh, you don't get fast charging support. 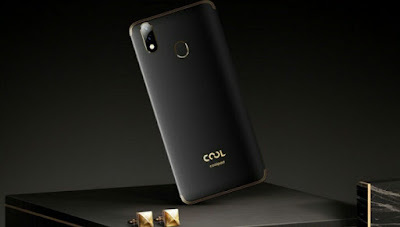 Coolpad cool 2 Dimensions is 154.7 × 73.3 × 9.0 mm. Talking about connectivity, Connectivity option include 4G VOLTE, Bluetooth, WiFi, GPS, 3.5mm AUDIO JACK, and USB 2.0. 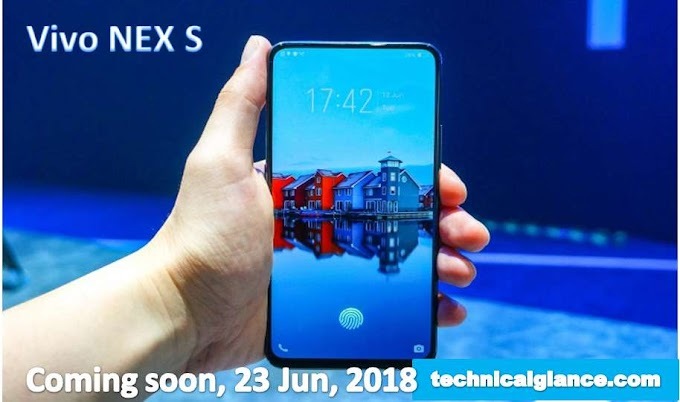 There is also a Fingerprint sensor on the back side, it also provides the option of Face Unlock, in which the Power button and Volume Rocker are on the left side of the device, there is no information about the price and availability of this device.